Kona Grill, the Arizona-based restaurant known for its sushi and American cuisine, has permanently shut its Winter Park location. 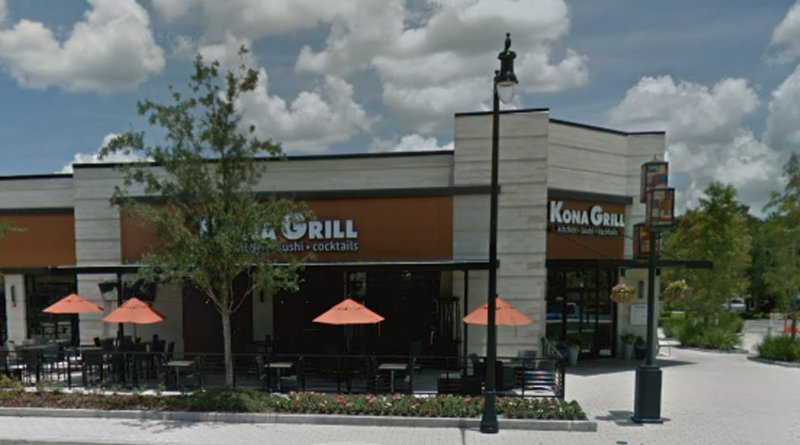 Originally opened in November 2016, Kona Grill was located at 110 Orlando Ave., Winter Park in the Lakeside Crossing strip. 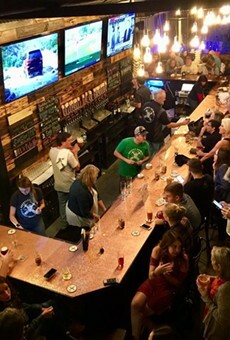 Bungalower reports a reader received an email from Kona Grill's Facebook this past weekend announcing the official closing of the Winter Park location. 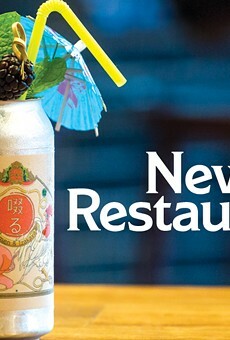 Kona's Facebook page says that the restaurant is currently open, but Google Maps states that the location is permanently closed. 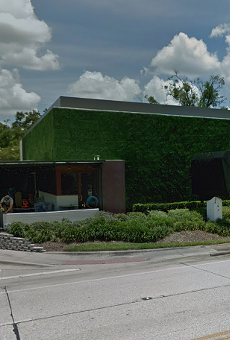 Another recent notable closing near Kona Grill includes Cinco Taco & Tequila, which closed Feb. 9.